A customer facing exec is going to want a blog, like this one. And even if you don’t want one, you’re going to need one. Get over it. Get used to it. Get to love it. It’s your voice, your mouthpiece and your connection to the community at large. 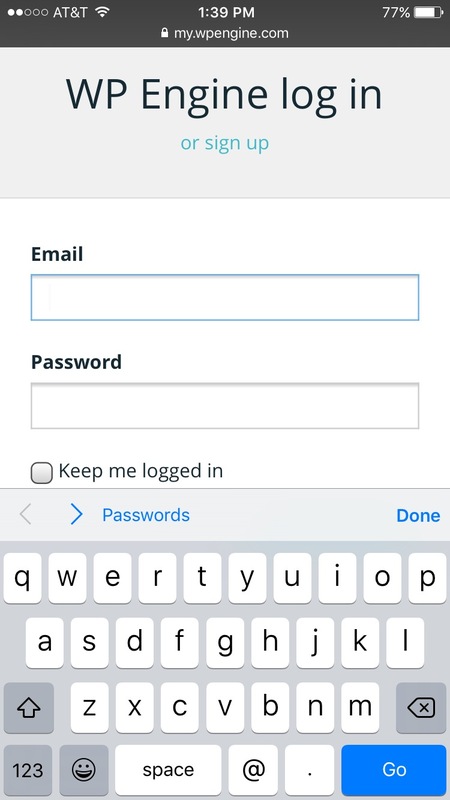 I’ve played with a lot of self hosted CMSs, and even forked WordPress at one point. But you shouldn’t put yourself behind the eightball. You need to keep yourself light and let other people hand administration and security unless you absolutely can’t for some reason. That’s where WPEngine comes into play. The site has a simple configuration system that can get you up in running in almost no time at all. Point DNS to the correct IP address for the site (like 123.123.123.123) within Godaddy or whichever registrar you’ve chosen. 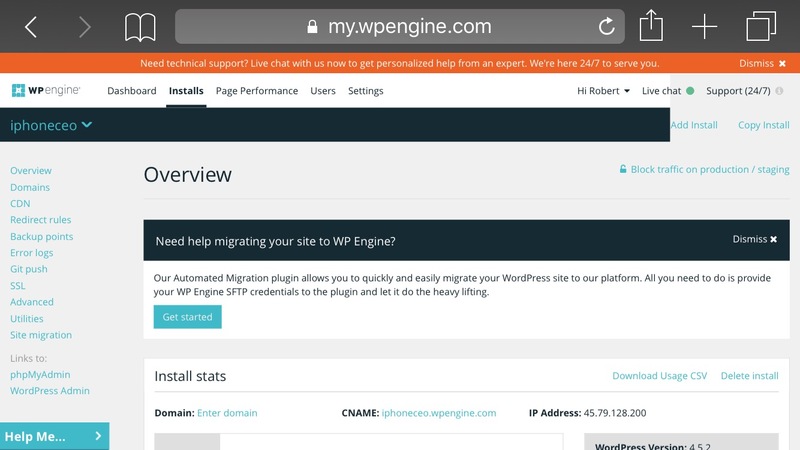 Update the domain settings in WPengine to reflect the new domain that you’ve chosen. Wait up to 30 minutes for your registrar to push the DNS settings. And just like that, you have a blog and a conduit to your community. Pretty simple. For around $350 a year you could be up and running in just a few minutes.